Leading Wholesale Distributor of consumables copier parts from Mumbai. Backed by a diligent team of skilled professionals, we are engaged in offering clients high quality Consumables Copier Parts. These products are manufactured utilizing outstanding quality material and leading techniques in fulfillment with the market norms. Our offered products are examined on several quality parameters to ensure their flawlessness. Clients can easily avail these products from us within a given time frame at market rates. 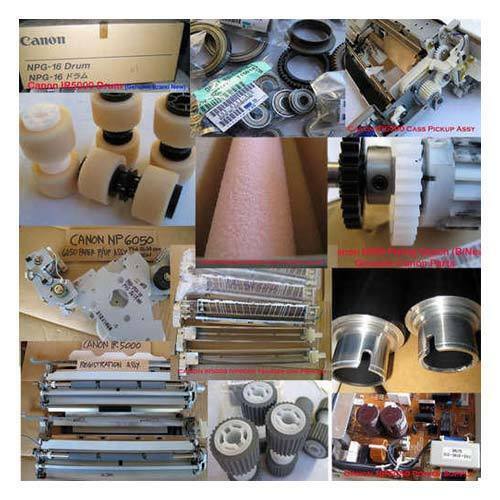 Looking for “Consumables Copier Parts”?